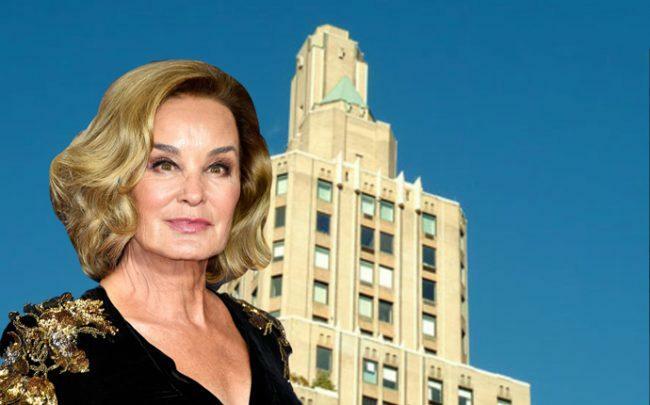 Jessica Lange could be looking to expand the view from her current apartment at 1 Fifth Avenue, after purchasing the unit directly above in the celebrity-filled building. The Oscar-winning actress paid $3.3 million for the two-bedroom, two-bathroom unit, according to property records filed with the city. The apartment is situated directly above the unit Lange currently lives in, 9F, which she bought for $3.4 million in 2005. The seller is Antonio Blanco. The unit was listed in April for $3.9 million by agent Terry Sciubba, of Sea Cliff-based Sherlock Homes Realty Corp.
Sciubba declined to comment on Lange’s plans for the unit. Built in 1927, the co-op building overlooks Washington Square Park. Lange moved into the building in 2005. Other Hollywood names have lived in the building over the years, including Tim Burton and Helena Bonham Carter, Blythe Danner, and director Brian De Palma. There are currently seven open listings in the building, according to StreetEasy, including four of which are in contract. 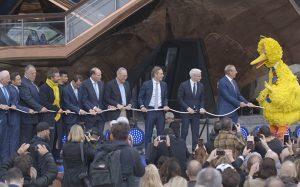 The four-bedroom penthouse is in contract for $9.9 million.